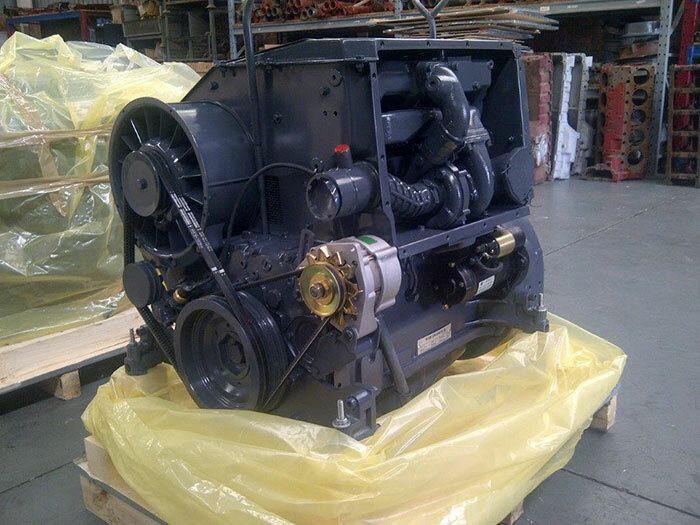 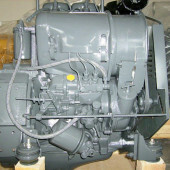 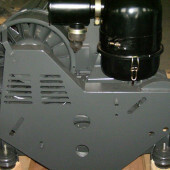 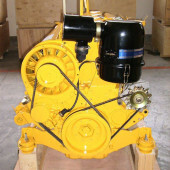 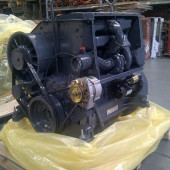 Moepe offer’s new air-cooled diesel engines, ranging from a 2-cylinder (12kw) to a 12-cylinder (200kw). 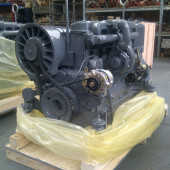 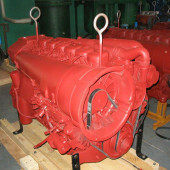 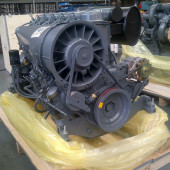 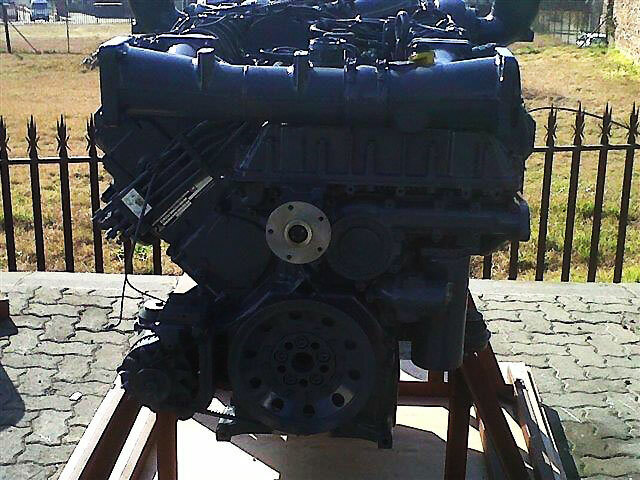 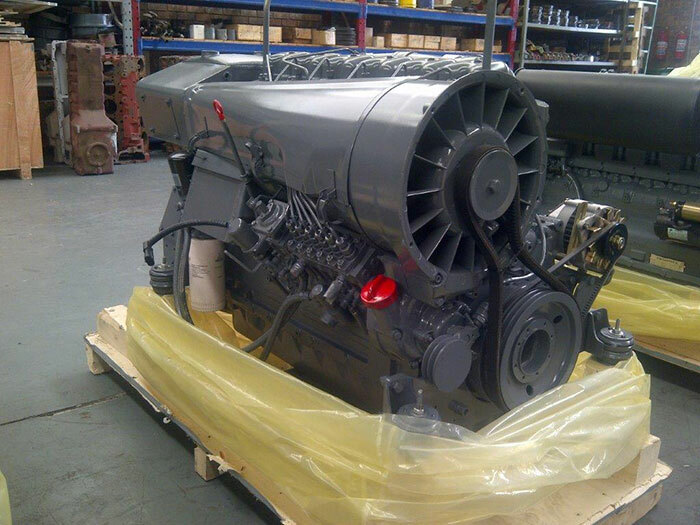 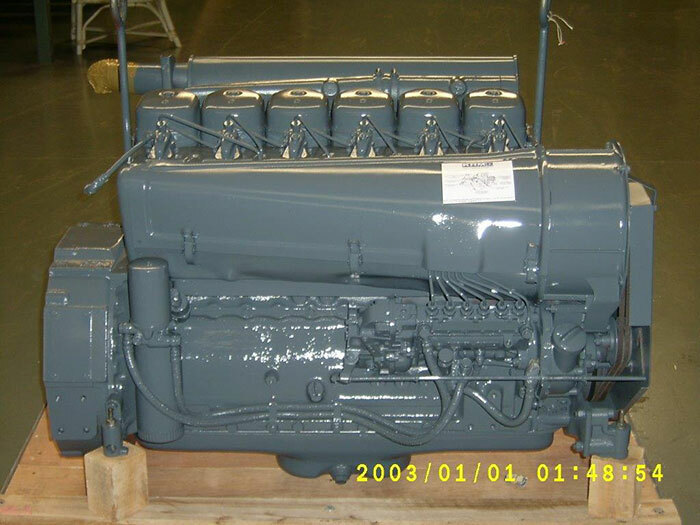 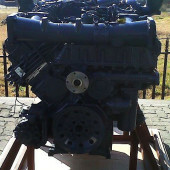 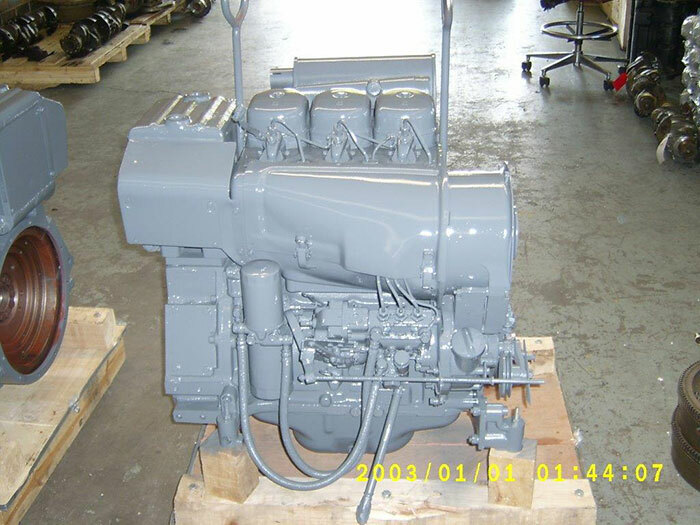 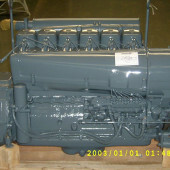 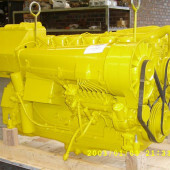 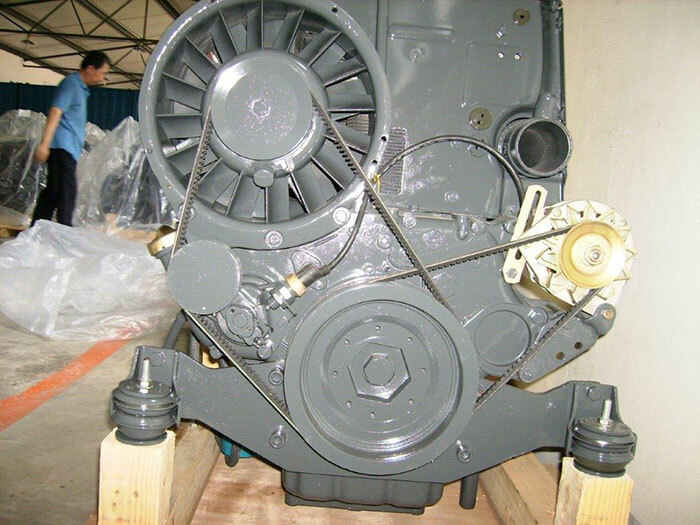 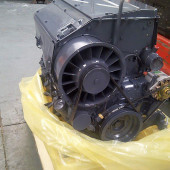 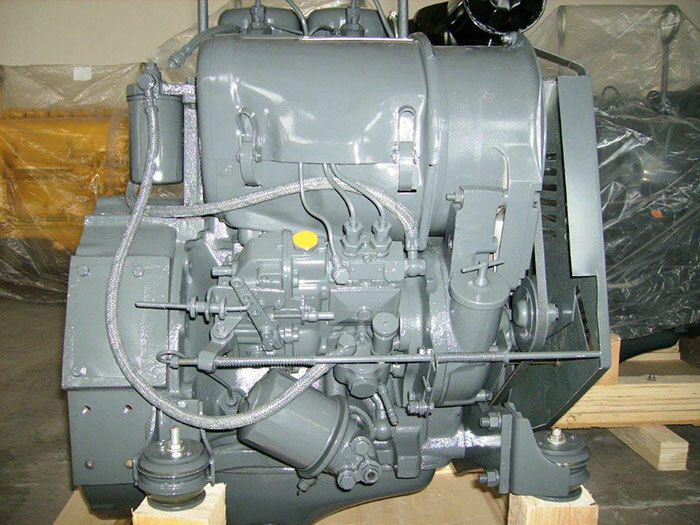 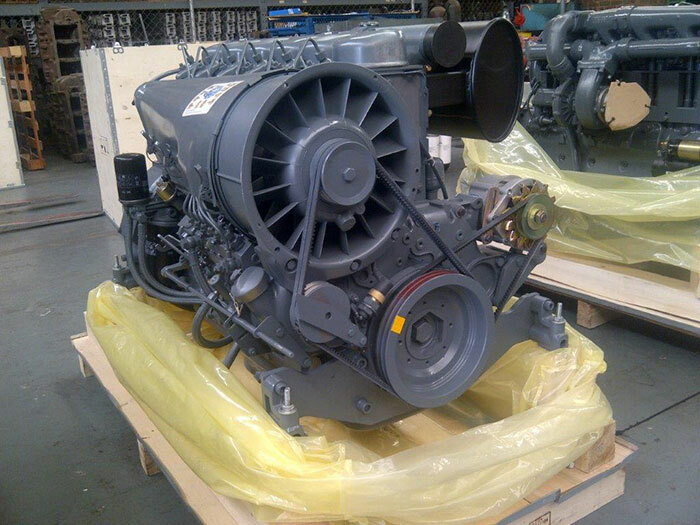 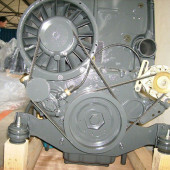 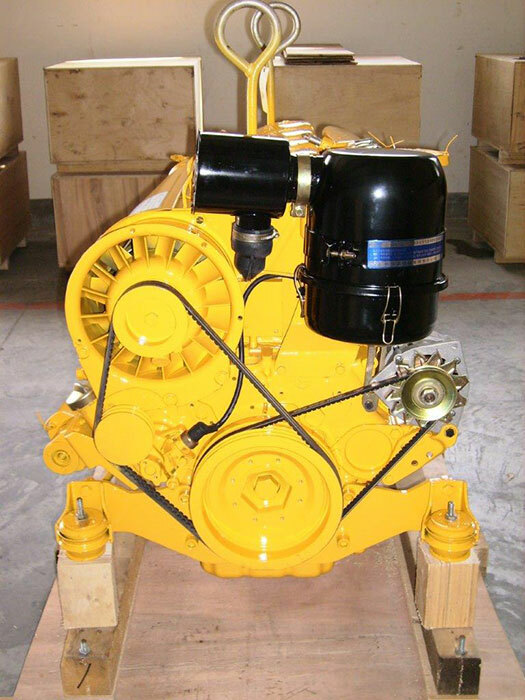 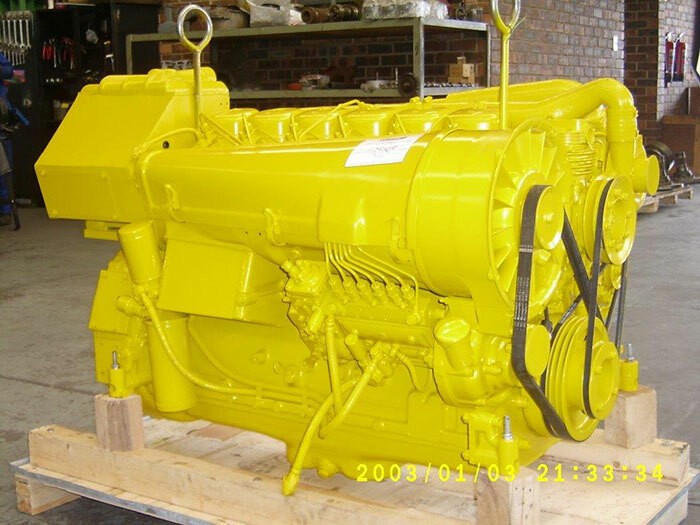 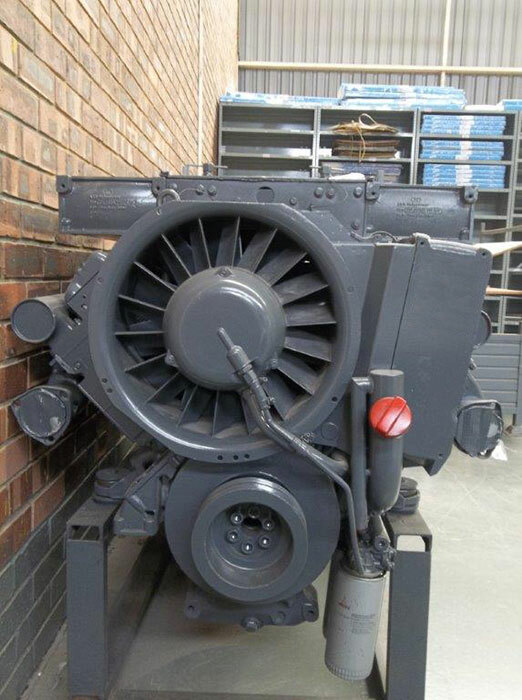 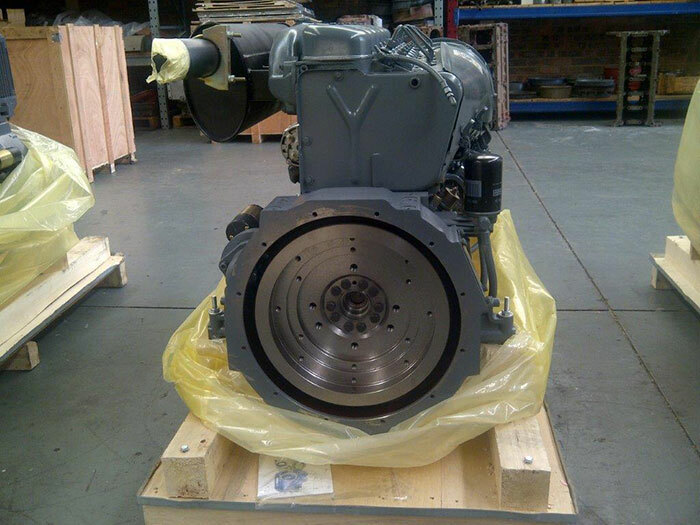 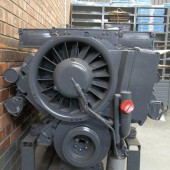 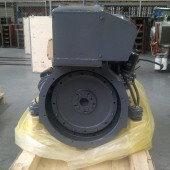 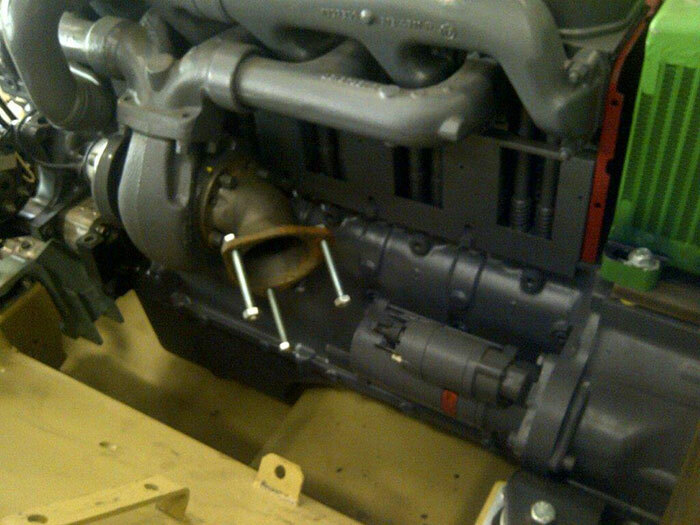 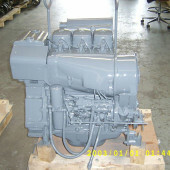 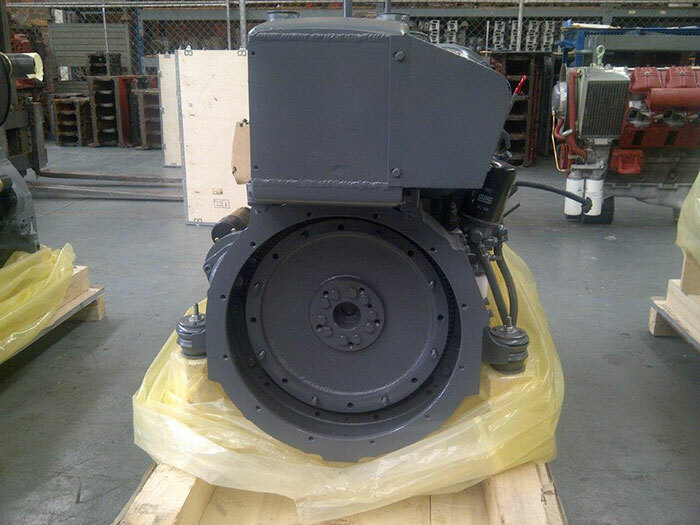 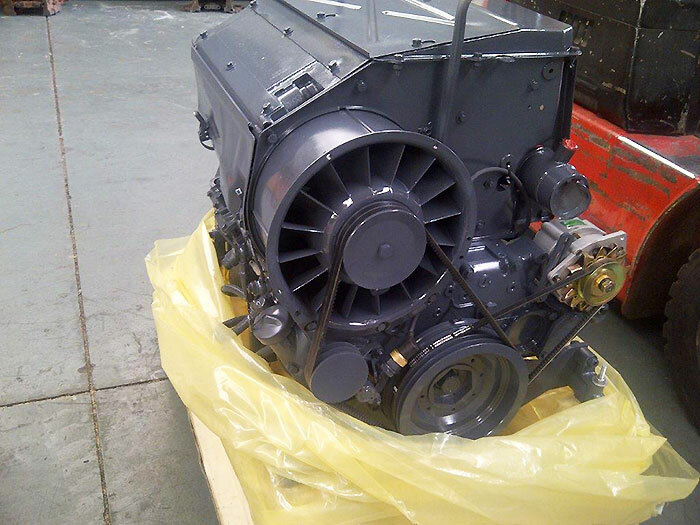 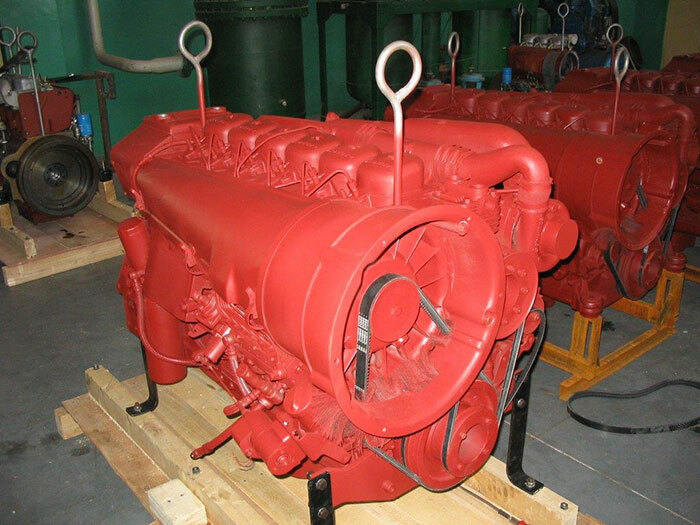 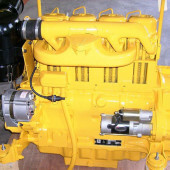 Our object with this service is to assist our market mainly where engines failed beyond repair, re-power certain machines and newly build machines. 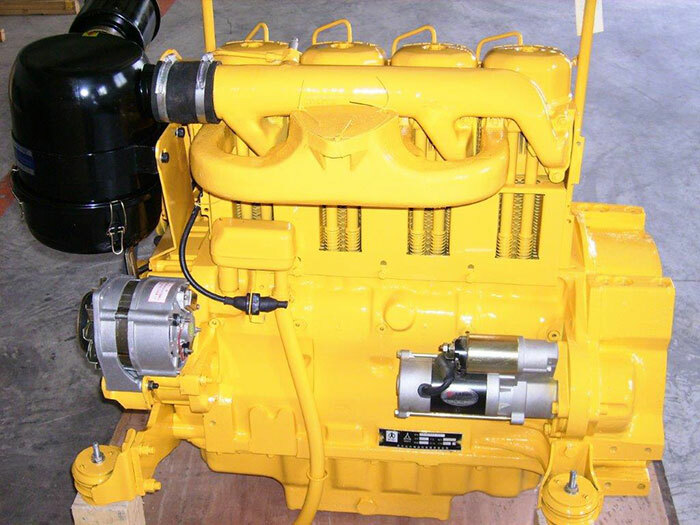 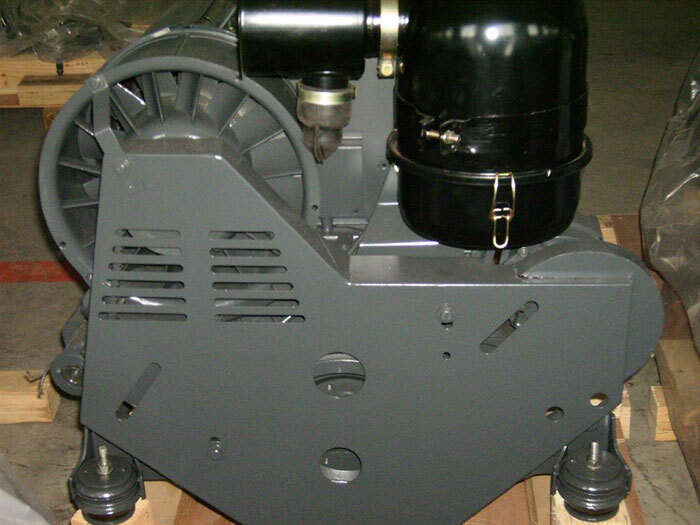 Our products are applied in many fields, such as construction equipment, agricultural equipment, pumps, generator sets, mining machines, automotive applications, timber and special vehicles. 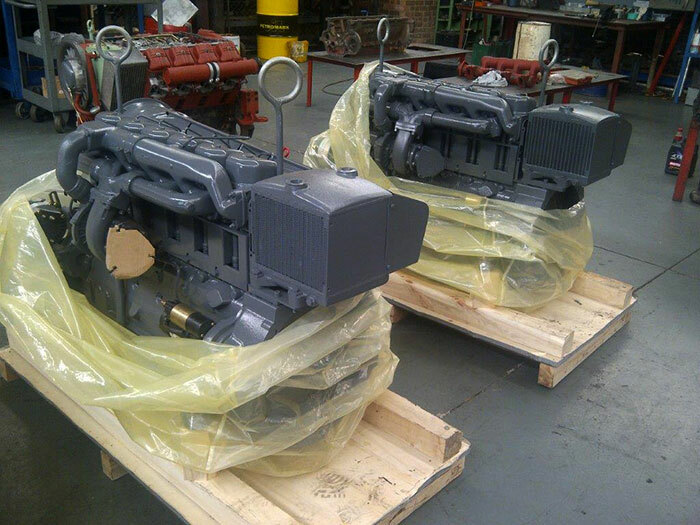 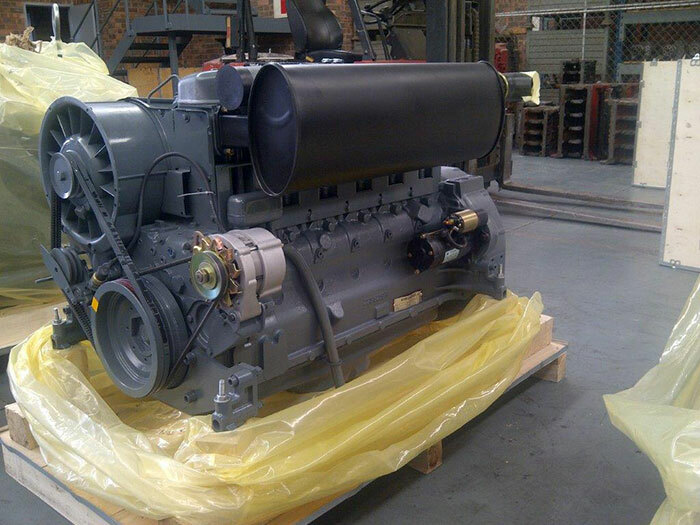 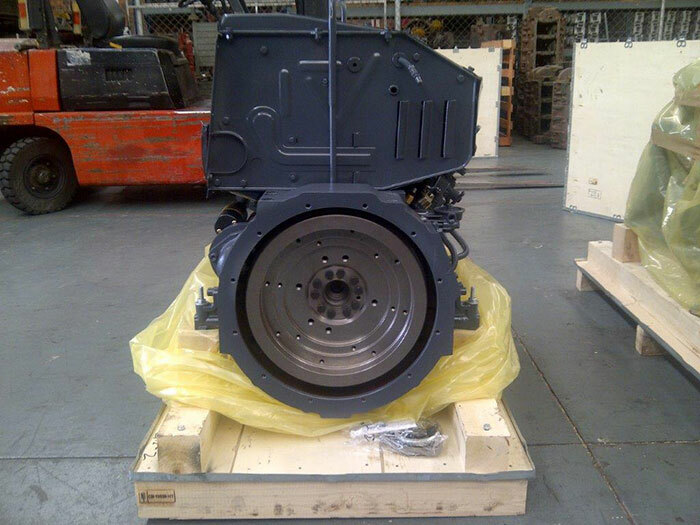 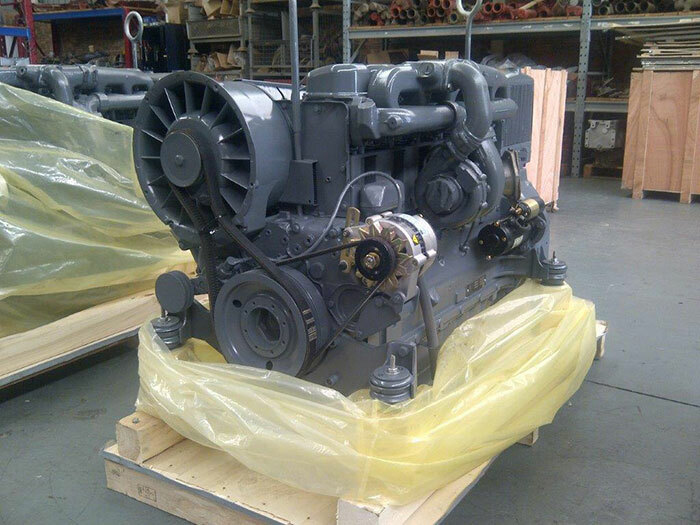 Our engines conform to ISO 9001 to ensure a quality product. 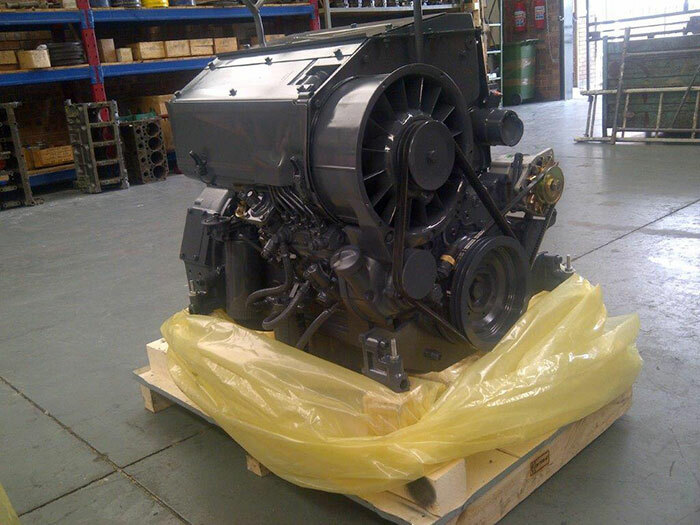 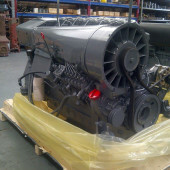 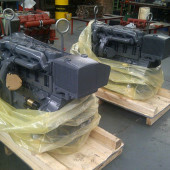 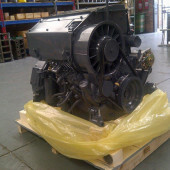 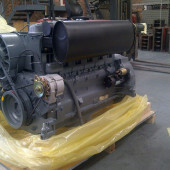 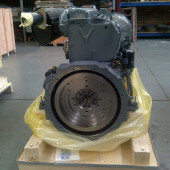 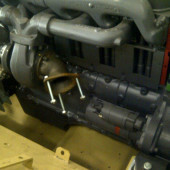 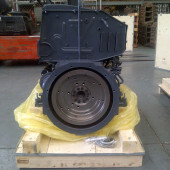 Factory warranty on our new engines is 12 months / 3000 hours.